Sky Green has been granted BCA Temporary Occupation Permit (TOP) in January 2016 and is now ready to be inhabited. 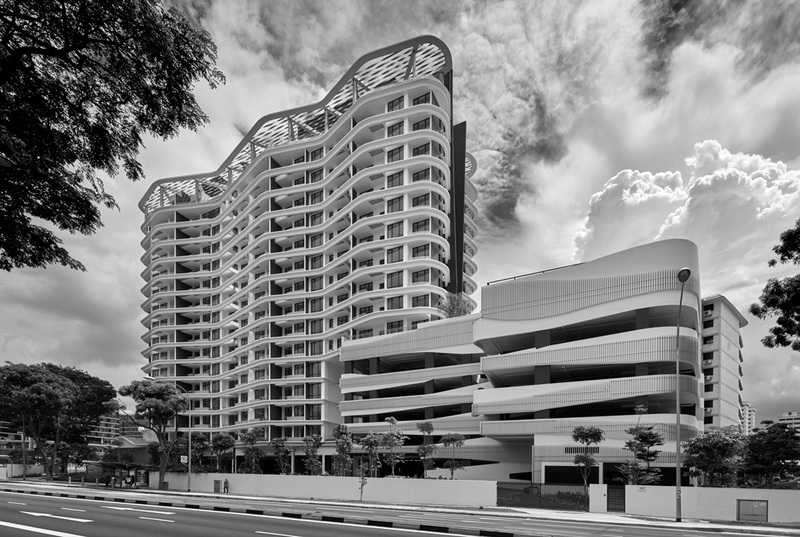 Sky Green is a 176-unit condominium development conceived as a wind-sculpted form that reflects the harmony between nature and built form. Amenities for wellness are evenly distributed throughout the development and a sky park that offers a 270 degrees panoramic view of downtown Singapore crowns this landmark residence.